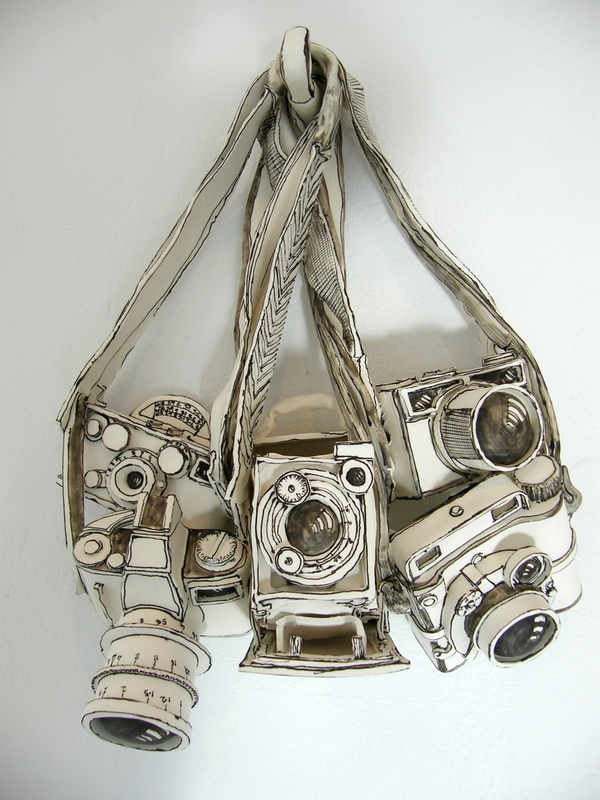 Well, why don’t you follow artist Katharine Morling? | well why don't you…? Well, why don’t you follow artist Katharine Morling? ← Well, why don’t you check out some Architectural Art?